Have you booked your ticket to Hong Kong for tomorrow’s auction of Important Modern and Vintage timepieces? Better shift into high gear. Antiquorum Auctioneers, the world's premier watch auctioneer, is conducting the auction tomorrow, August 25th, at The Mandarin Oriental Hotel, and if you’re not there you will miss out on some true tourbillion rarities. 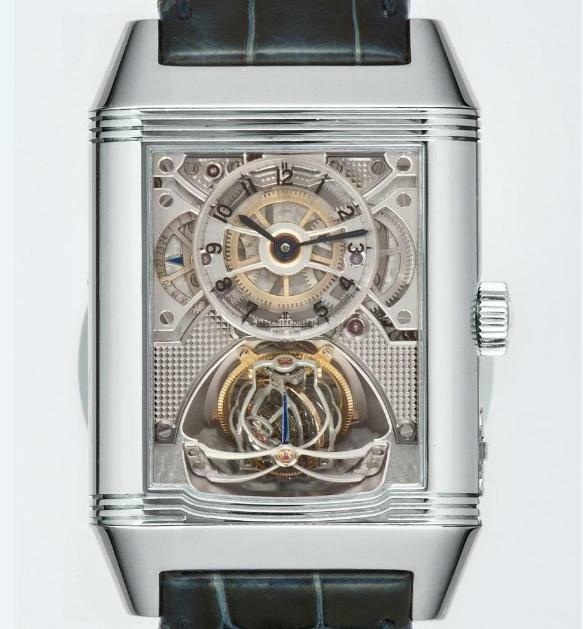 A Jaeger LeCoultre, Ref.233.64.20, "Reverso Gyrotourbillon 2" in platinum. Made in a limited edition of 75 pieces circa 2009, this extraordinary watch is a large reversible platinum wristwatch with visible Jaeger-LeCoultre calibre 174 with inclined two-cage multi-axis spherical tourbillon, 50 hour power reserve and 24-hour indication. 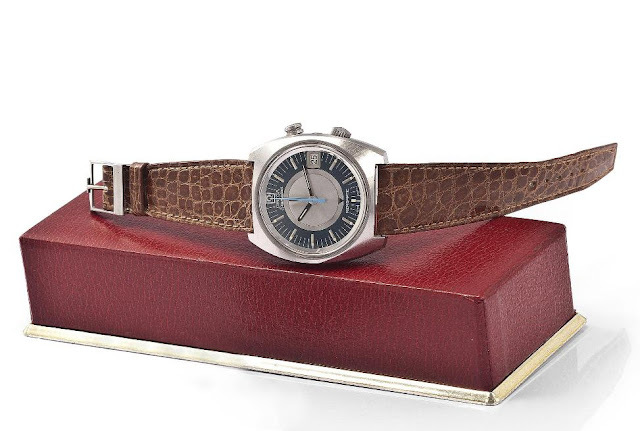 The watch up for auction is No. 34/80, produced in a limited edition of 80 pieces in 2006. 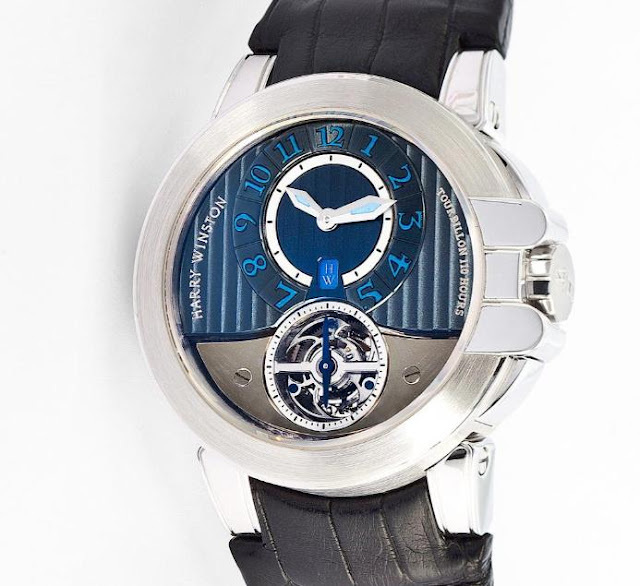 This fine and rare, large 18K white gold wristwatch with visible one-minute tourbillon, 110 hours power-reserve and comes complete with an 18K white gold Harry Winston buckle. It is accompanied by a Harry Winston box and guarantee. 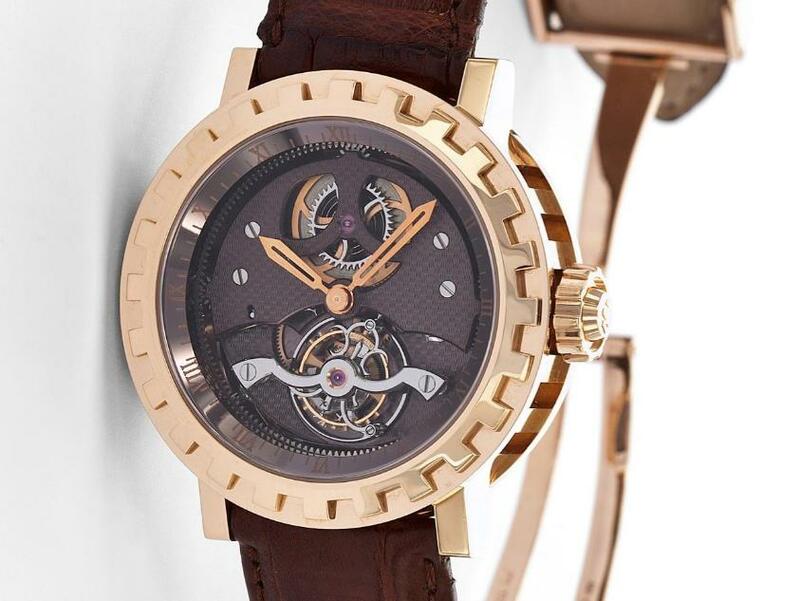 DeWitt "Academia One Minute Tourbillon Mysterieux,"
No. 23/50 is under the hammer, made in a limited edition of 50 pieces circa 2006. This is a very fine and oversized, one minute tourbillon wristwatch in 18K pink gold with an 18K pink gold DeWitt double deployant clasp. Not to be missed is the Breguet Tourbillon in white gold, Ref.3357, Brevet du 7 Messidor An 9.Tourbillon No. 2800. 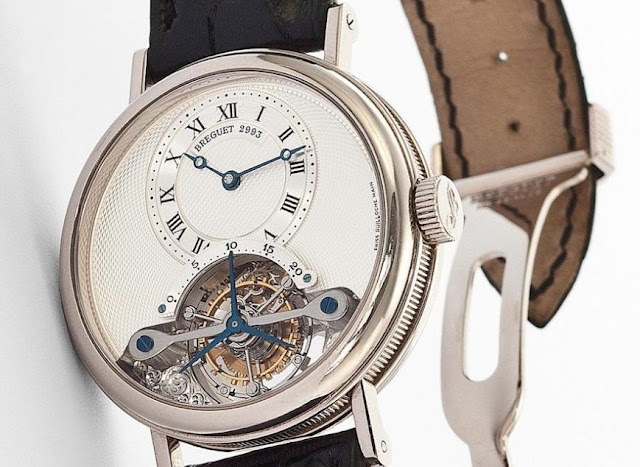 Made in the ‘90's, this fine and rare white gold wristwatch with visible one-minute tourbillon regulator comes on an 18K white gold Breguet deployant clasp. 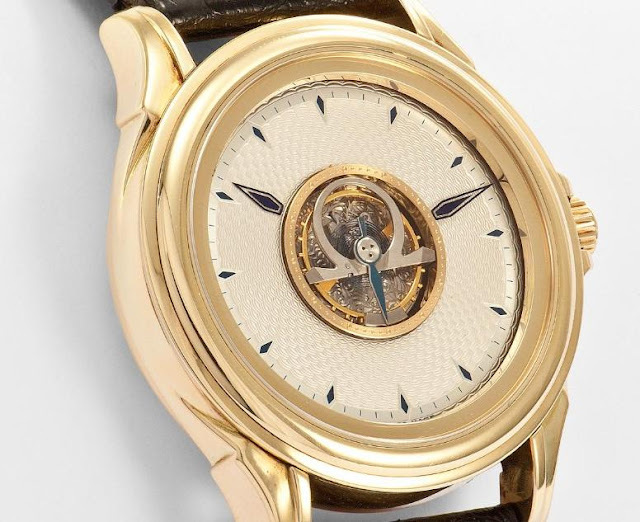 Collectors will no doubt be competing for the Omega, De Ville-Central Tourbillon wristwatch in 18K yellow gold, No. 11. Launched in 1994, this is the world's first automatic wristwatch with central tourbillon regulator made in honour of the 100th anniversary of the founding of Omega. This example is a rare, diamond chronometer wristwatch with visible central one-minute flying tourbillon regulator and Omega 18K yellow gold deployant clasp. It is accompanied by an Omega box. Session: lots 1-211 at 11 a.m.